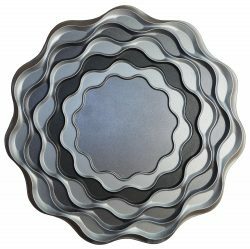 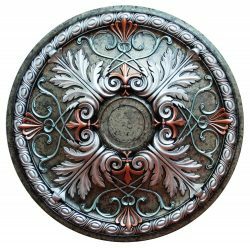 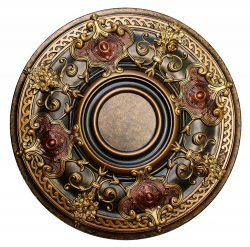 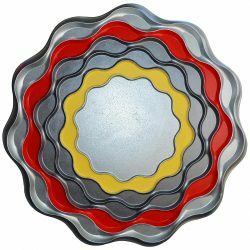 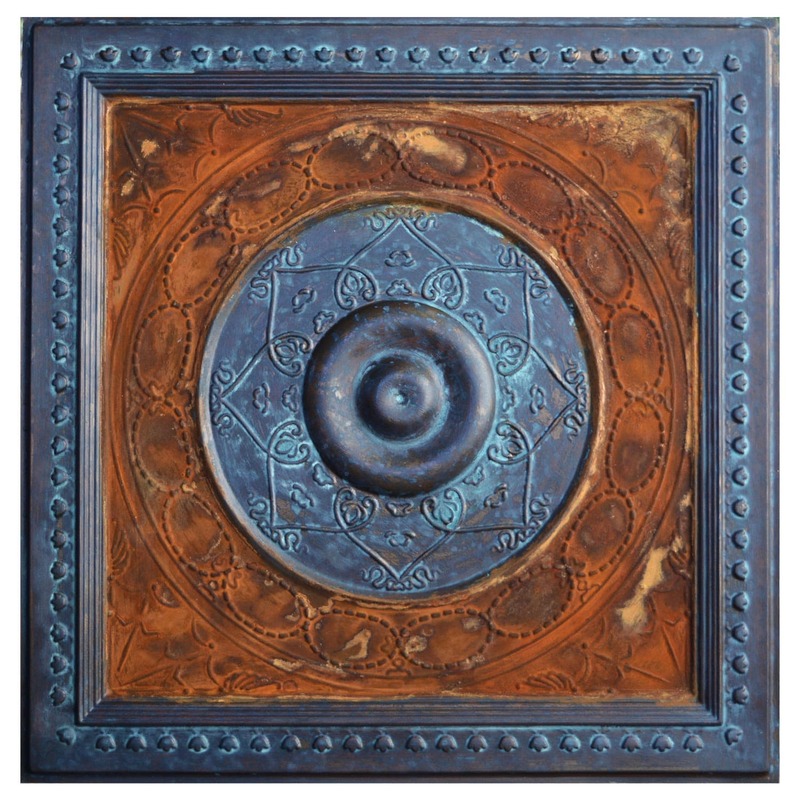 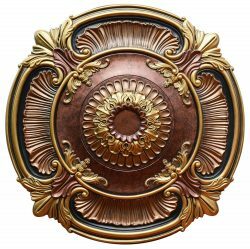 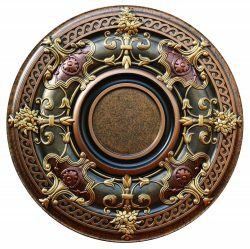 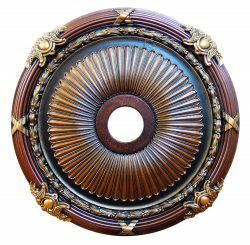 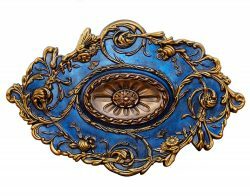 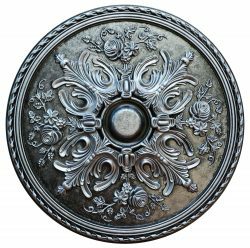 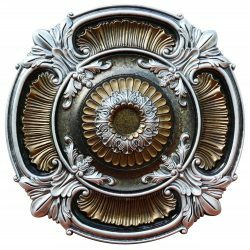 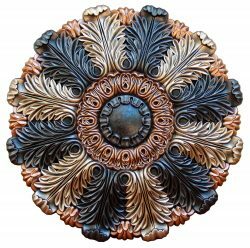 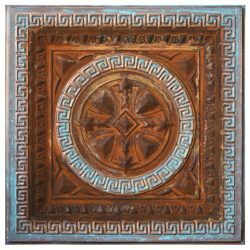 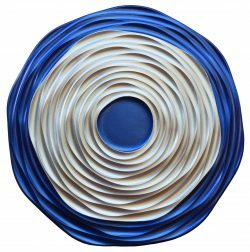 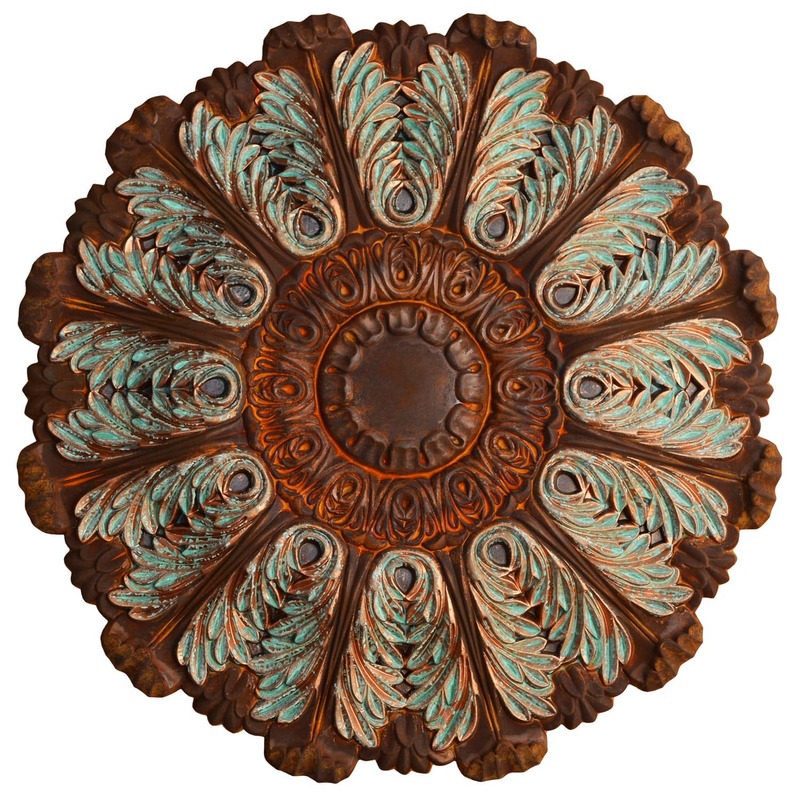 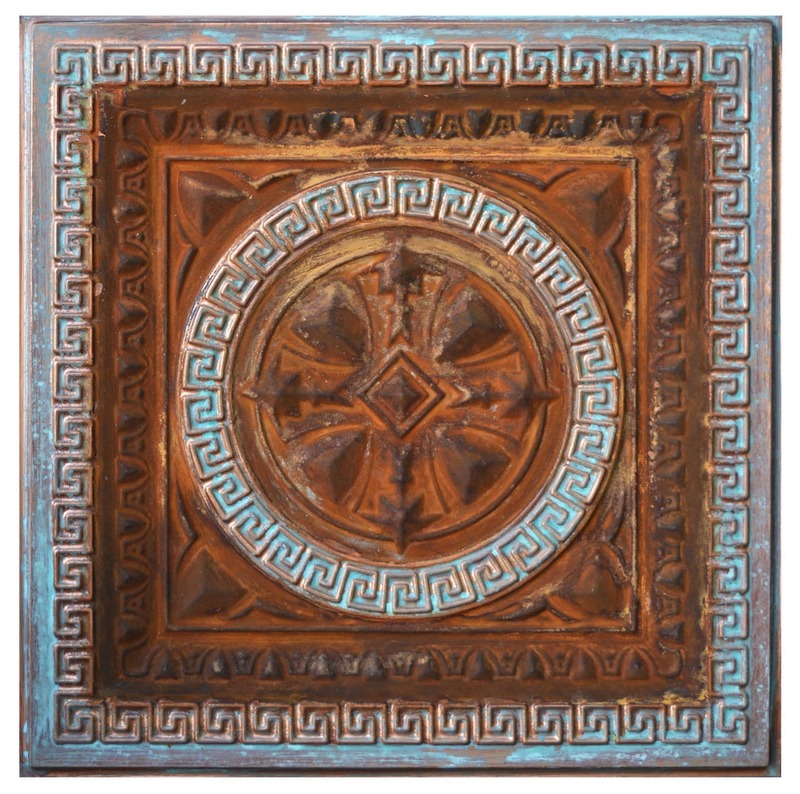 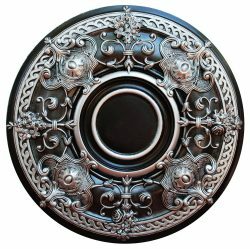 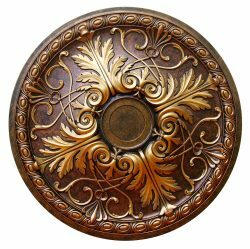 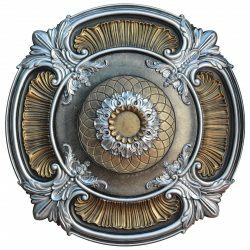 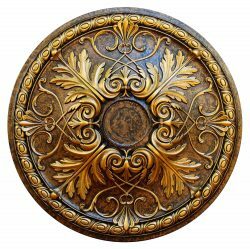 Said by thousands, experts, designers, decorators and valued customers; we have the best hand painted decorative finishes ever, on a large variety of beautiful ceiling medallions and ceiling centers, we have pre-finished products, but we also do custom made finishes, just contact us and we will be glad to offer you a professional service like no other. 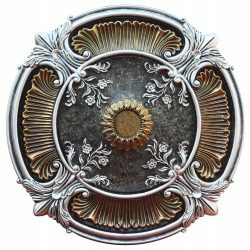 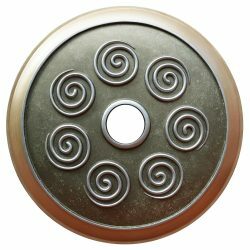 Our Ceiling Medallions are worked by hand inch by inch, not like others in the market that import these products from other countries with a machine-made painting and they called it hand painted; only for marketing purpose or CEO keywords and descriptions absolutely lying our valued customers, just read some reviews out there and discover this sad reality. 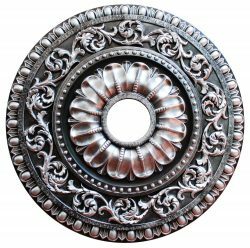 Any Diameter:17-3/8 in.18-1/8 in.19 in.20 in.23-3/4 in.23-5/8 in.25-1/8 in.26-1/4 in.26-1/8 in.27 in.27-1/2 in.27-3/8 in.28-1/8 in.30 in.30-5/8 in.31-1/2 in.32-3/4 in.32-5/8 in.33-7/8 in.37-1/2 in.40 in.53 in. 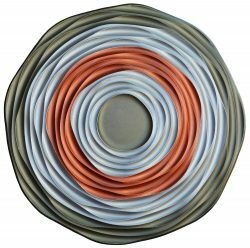 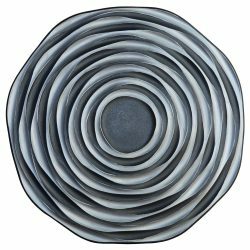 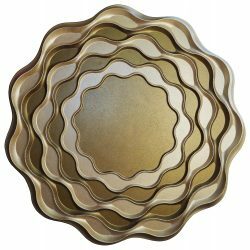 Any Inside Diameter:10 in.2-1/2 in.3 in.3-1/2 in.3-1/8 in.3-3/4 in.3-7/8 in.4 in.4-1/2 in.5-1/2 in.5-1/4 in.5-1/8 in.6-3/4 in.6-3/8 in.7-3/4 in.9-1/2 in. Any Fits Canopies Up To:10 in.13-1/4 in.2-1/2 in.3 in.3-3/4 in.4-1/2 in.5-1/2 in.5-1/4 in.5-1/8 in.5-3/4 in.6-1/2 in.6-1/4 in.6-3/4 in.6-7/8 in.7 in.7-3/4 in.8-3/4 in. 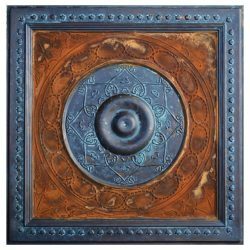 Any Projection:1-1/2 in.1-1/8 in.1-13/16 in.1-3/4 in.2 in.2-1/4 in.2-1/8 in.2-3/4 in.2-3/8 in.2-7/8 in.3 in.3-1/4 in.